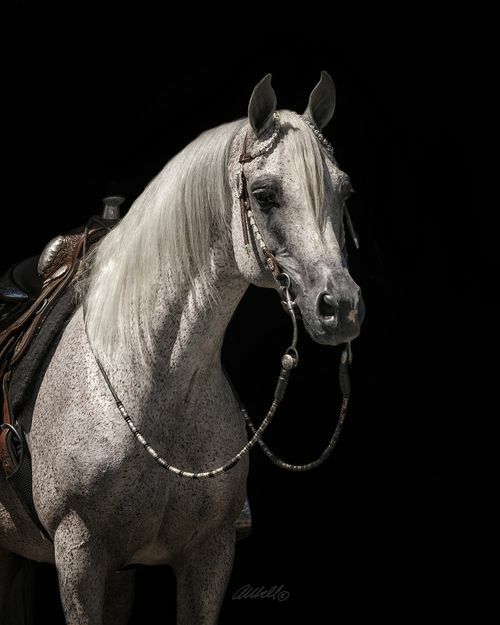 Impression Arabians and Merry Thought English Springer Spaniels is situated in the city of Vernon in the Okanagan Valley of British Columbia.Surrounded by beautiful lakes,PGA golf courses,world class wineries and fabulous ski hills. Growing up my family always had a dog,usualy a springer spaniel.Infact my father had springers dating back to the 40's.Prior to that my grandparents raised and showed champion bull dogs. 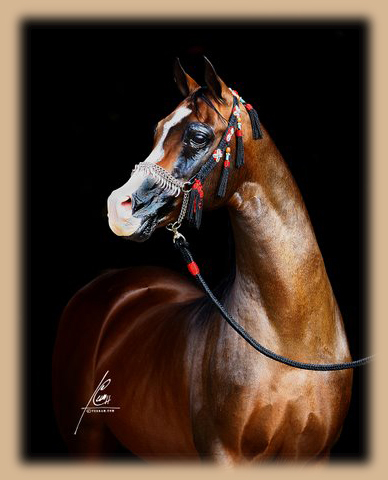 My passion for many years has been showing and breeding arabian horses.I have been fortunate to have owned and shown some wonderful national winning horses.I have been lucky enough to also have that "once in a lifetime horse",In the national winning stallion AKHADEMY+/.He is one of those rare extremely beautiful horses who can do everything and can do it all well.From national halter winner (conformation) to regional performance to siring national champions.Retired form the showring AKHADEMYS+/ contribution to the breed is now as a sire.